Ok. I admit it. My favorite part of Nature Study is the getting ready for the lesson. Wait. Ya, my favorite part of every lesson of our day is the getting ready. For Nature – I start with the Monthly Newsletter that is attached at the bottom of each post in my Google News Reader. (or Email – Subscribe!). The Monthly Newsletter gives me a glimpse into the topics of the month. It also includes a few handy printables and links to sites that may be helpful. On Friday Morning – I get an email letting me know what the challenge will be. This week? The Weather Grid and Weather Sounds. We have family coming along side us this month, learning how we learn with Charlotte Mason style. 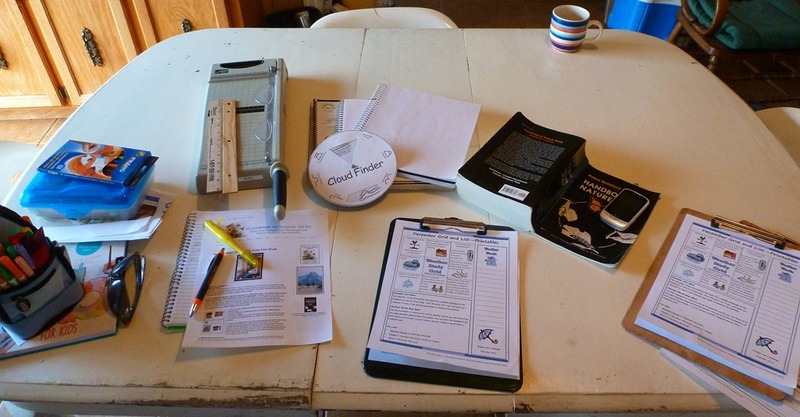 I printed several copies of the notebooking pages and got out enough clipboards for everyone to take the walk. 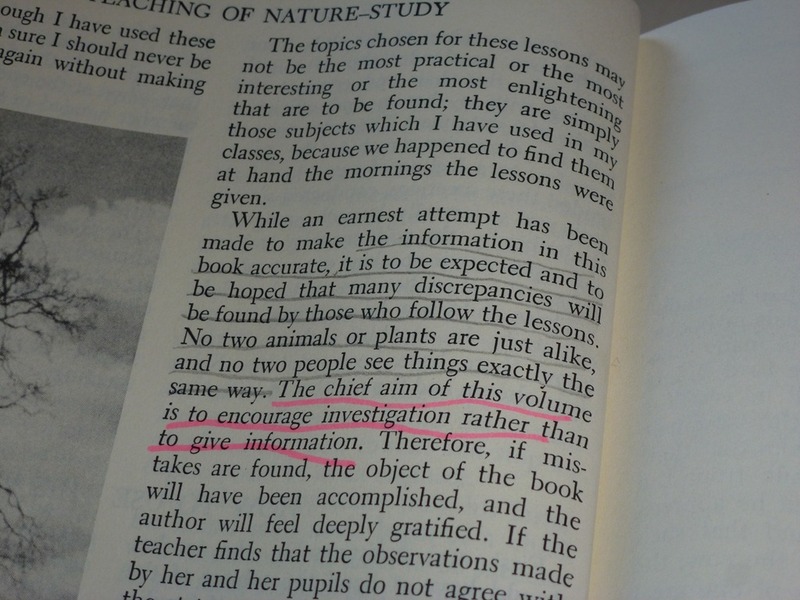 This week, the instruction to the teacher is to read a few spots in the Handbook of Nature Study book – to the teacher. I already have my favorite sections tagged, highlighted, underlined, corners of the page folded over. It was a good reminder to me – “that the Chief aim of this (study) is to encourage investigation rather than to give information”. 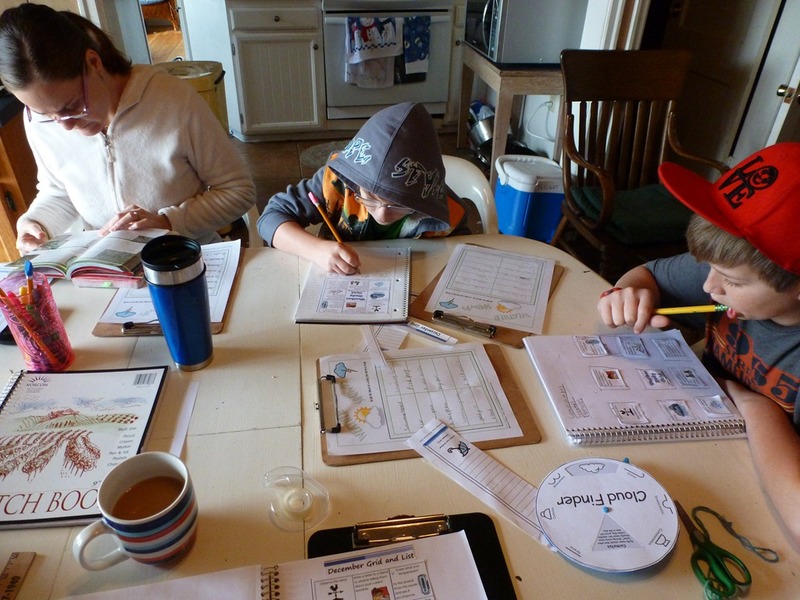 Which is the hard part of being a homeschool mom. Gleaning from Pinterest, Facebook, Forums, Blogs, People, Resources – a huge large picture. Panoramic Landscape View. Huge. Wide. Right? How do I bring that back to a focus? It’s been my challenge these last two years. Finding the right questions. Finding interesting resources. Setting the stage so to speak for investigation. Trusting that their mind will find questions – and have the desire to seek them out. That they will find joy in the simple discovery of something they think they may already know. Like the sounds of weather. How do you get two 12 year old boys excited about walking around outside quietly making notes on a clipboard recording what the See, Hear and Feel outside? While Roblox and Legos and Nerf await inside? First, I have to get excited. And interested. Presenting just enough to give them a challenge, something to find. 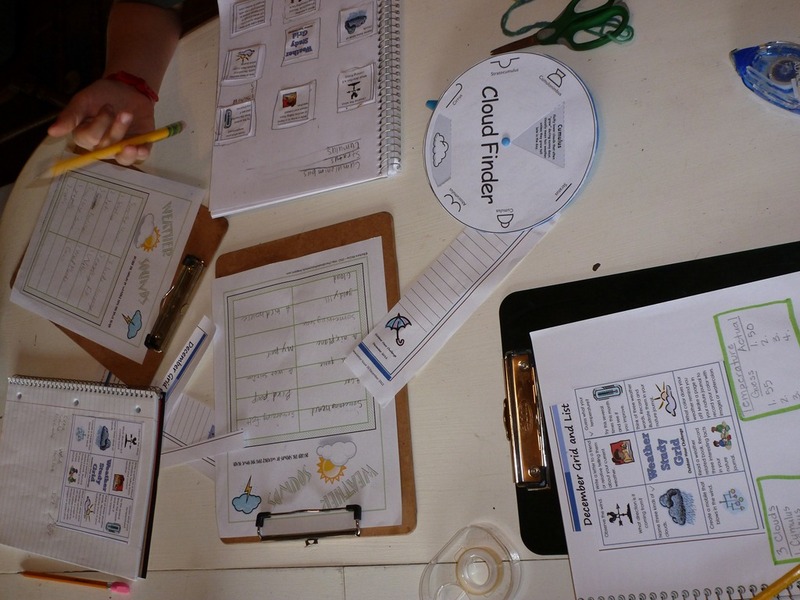 The Grid and Notebook Page set the Treasure Hunt Stage. Next, knowing that items are in the forest to interest them. 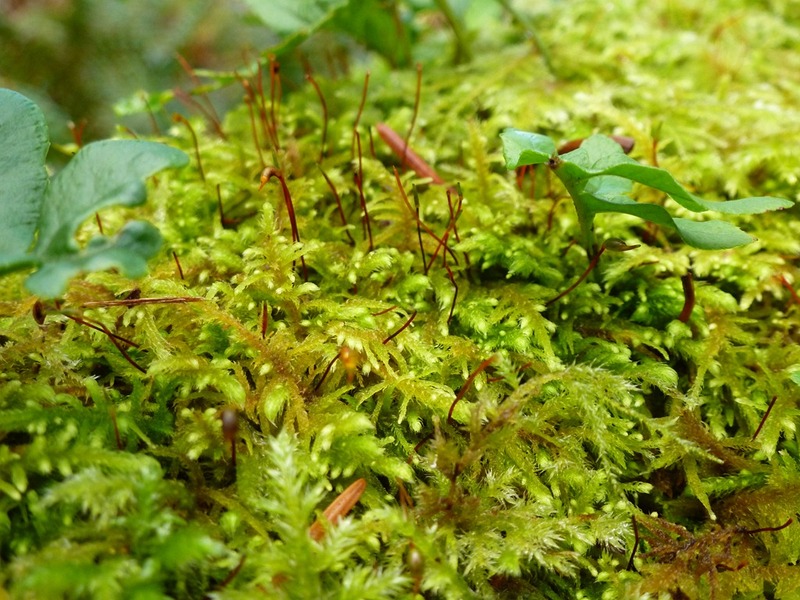 The feel of Moss. The sound of crackling sticks under foot. The sights of the ripples on the lake. New puppies playing next door. A Grebe hanging out with Mallards. Birds chatting it up around us. Reflections in the lake. Airplanes overhead. And for 12 year old boys – even dried white bird poo to smash on the deck to go into the “Something Felt” column. 12 minutes outside. That was all. But it was enough. The ideas are there. The Newsletter is Free. The Challenges are already posted on the blog. Free. Freely shared. The Handbook of Nature Book is Free Online HERE or you may Read more about this book here on Barb’s Squidoo Lens:Handbook of Nature Study. You can follow the links to purchase it for under $20.00 . The question – will you take the time? Will do fit it in? The rewards are endless. I promise. This entry was posted in Some Schooling and tagged HomeSchool, HSBlogger, Lincoln City, Nature, Oregon, Weather. Bookmark the permalink. Aw, shoot, Angie. I’m typing in the dark next to my snoring hub. I hit Send by accident! Forgive my truncated comment! Great post! I agree. Staying out of the way is my biggest challenge too. I come to nature study with a lifetime interest and so I’ve gathered a lot of info along the way. A lot of time I feel the “pushback” of my student. Thanks for another reminder to spark interest, not give info. What a GREAT post! 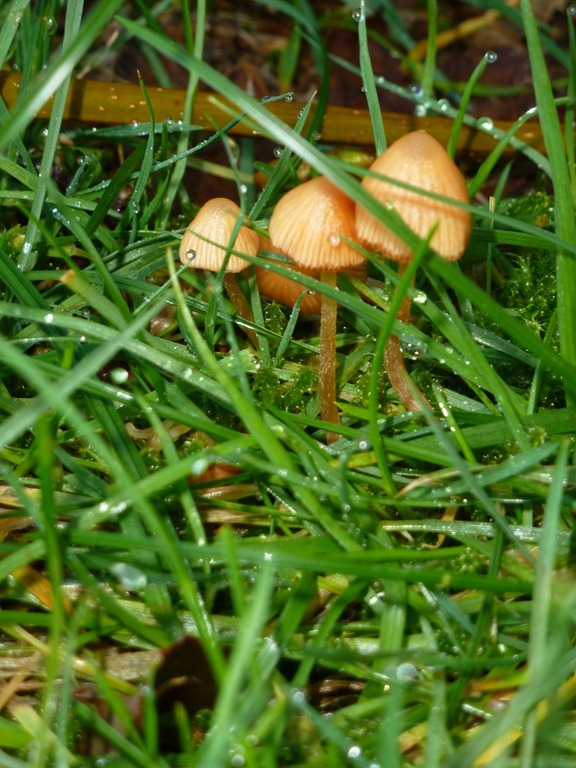 I totally relate to the joy of preparing for the nature challenge – I love it! 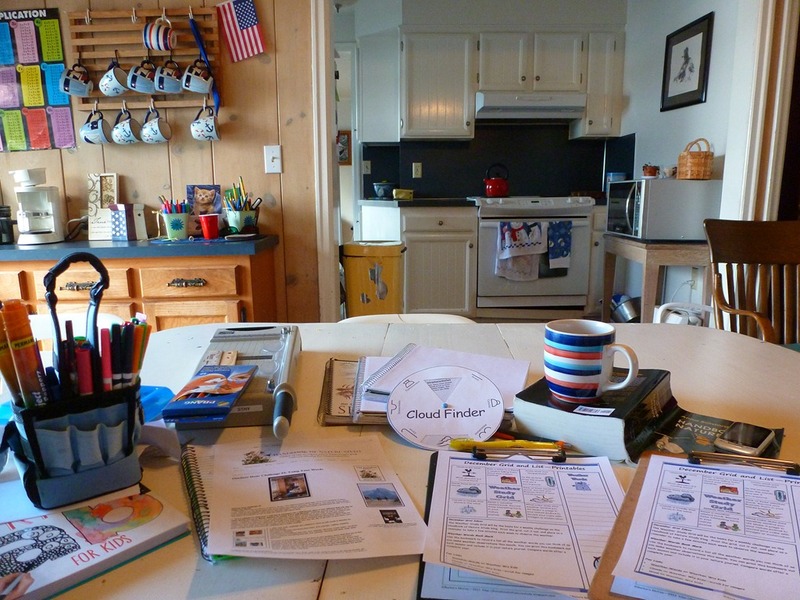 Thank you for sharing- how similar my feelings on homeschooling are to yours! Good to remember we’re not alone. I love the way you described the way the nature study process works in your house. I love the way you describe the tension between the Big Picture and the focus on the detail. Thanks for sharing about the Outdoor Hour Challenge. We’re going to have to try that! I totally agree that the first you need to do for any learning to take place is for mom to get excited or at least act excited about whatever it is…the rest will follow. Thanks for the reminders. 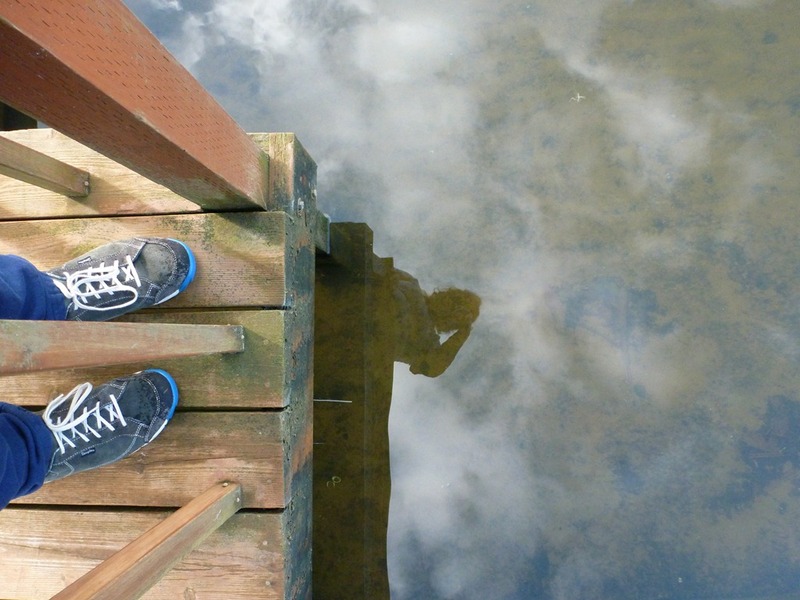 I especially love the picture of the feet on the pier with the reflection in the water. Perfect.